AlluGuard is a British owned company manufacturing quality Residential Garage Doors providing customer support levels without compromise. AlluGuard takes the concept of the roller garage door to a new level. They out-perform the ordinary garage door for ease of use, insulation, ﬁnishes, safety and security and all doors are manufactured under strict and controlled guidelines. 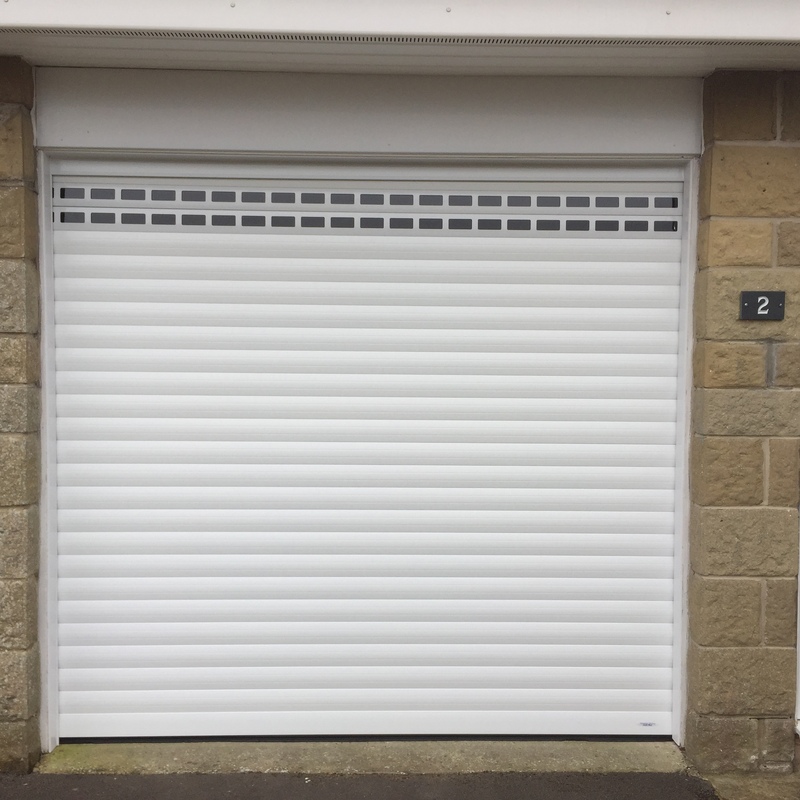 More and more homes are benefiting from a British-made AlluGuard roller garage door – take a look at the features that make all the difference.